The Internet can be a dangerous place. One of Maxthon’s biggest goals is to provide users with safe and secure Internet browsing that won’t be compromised by hackers or third-party advertisers. We take several measures on our end to make sure your computer and your web history remains safe. Here are just a few steps you can take when it comes to ensure you’re safely browsing the Internet and keeping important information – such as usernames, account information, chat logs, etc – out of the hands of others. 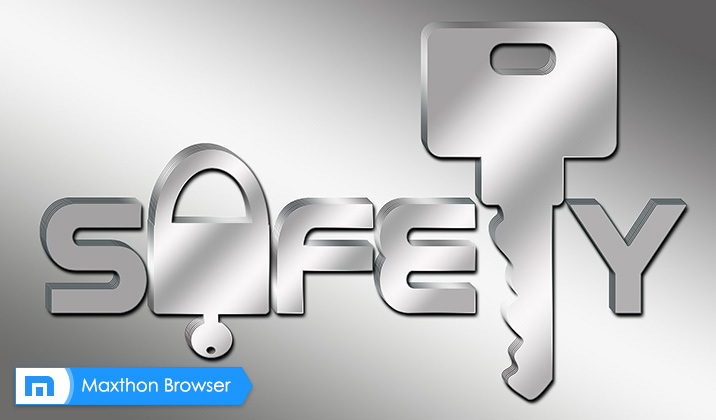 Typically, websites use the prefix ‘http://’, but secure websites will use ‘https://’ – the extra ‘s’ means your connection to the website is encrypted. In Maxthon, when a site is secure, you’ll see a green briefcase that will show the website is verified and certified. We confirm through third parties that websites really are who they say they are. 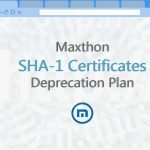 If Maxthon believes the website you’re trying to connect to isn’t what it should be, a warning will be displayed about the site’s security certificate being untrusted. To be safe, you shouldn’t proceed unless you know or understand the technical reason why you’ve received the warning. We have an arsenal of security systems and processes to keep you and your data safe, so you can freely enjoy your web the way you want it, when you want it, wherever you want it. We look at security across three major areas: (a) Encryption for over the air (OTA) processes; (b) Spreading out that data across multiple servers and (c) maintaining strict personnel practices. Step A: Encryption for over the air (OTA) processes – Your web browsing history, passwords, messages, etc. are encrypted in the same method as used by the US government. This means anyone trying to ‘listen in’ or hack your information will be unable to decipher the message. Step B: Spreading out that data throughout several different servers – Your (now-encrypted) data is then cryptographically ‘hashed’ and distributed to different servers in our architecture. Your information gets chopped up into multiple chunks, which are separately encrypted. Step C: Maintaining strict personnel practices – Finally, we take a serious approach to personnel practices. Maxthon employs a small, core team of network operations specialists who can access any of the servers where your data (now-encrypted and now-hashed) lives. Finally, there’s the ‘key’ – which is how to unlock this data. Some cloud services maintain the customer’s ‘key’ in their cloud. 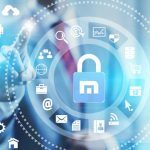 Maxthon keeps that key limited to the physical device – meaning you would have to have physical possession of the device in question to access decrypted Cloud content. Simply put, we refuse to make it easy for hackers. 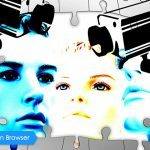 If an unauthorized individual or government agency tries to hack your web browser looking for data or files, they will be met with a wall of security custom-designed by Maxthon, with the sole purpose of keeping your information safe. 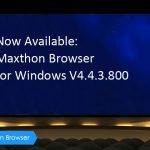 Thank you again for supporting Maxthon Web Browsers. 袙芯 胁褋械褏 芯褌薪芯褕械薪懈褟褏 芯褌谢懈褔薪褘泄 斜褉邪褍蟹械褉. 袧芯, 褍胁褘, 薪械 褋屑芯谐 褍褋褌邪薪芯胁懈褌褜 锌械褉械胁芯写褔懈泻. Best Browser by miles. Was a long term(18years)user of I.E, but gave it up after trying Maxthon. Dears; I am very glad to see and read email. Thank you very much. 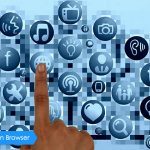 Descobri o Maxthon h谩 algum tempo atr谩s. sido ocasionados pelos meu equipamento. Cheguei a utilizar o Baidu que 茅 muito r谩pido mas cheio de informa莽玫es desnecess谩rias e a ainda tomava o computador como ref茅m. It is a good browser, in my arrived to present problems, too, but after looking at my pc in the background, I discovered that it was a problem on my pc. The Maxthon browser is the least caused problems direct to the browser, all the other had. 脡 um bom navegador, no meu chegou a apresentar problemas tamb茅m mas depois de olhar meu pc a fundo descobri que era um problema no meu pc. 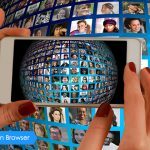 O Maxthon 茅 o navegador que menos causou problemas diretos ao navegador, todos os outros apresentaram. I love maxton ‘ cos it gives me a wide range of sites which I really enjoy. I liked the security tools of Maxthon, was already working with some but to get to know the details was interesting. I am one of many users in the world to worry deeply about the security at the time of sailing, and in the effective protection of the personal information that we exchanged on the Internet. I am not against espionage on the Internet, but espionage, abuse and invasion of personal data whatever is unacceptable. Congratulations to the team Maxthon by very good blog content. And living in the community Maxthon. Thank you for your excellent suggestions. This is exactly what we need to better serve our users’ needs. I am forwarding your comments directly to Maxthon product managers. We appreciate your suggestions and will certainly consider implementing your ideas in Maxthon browser’s next versions. Thanks for your support and patience again. If you still have any suggestions, please feel free to contact us ,we will reply you shortly.